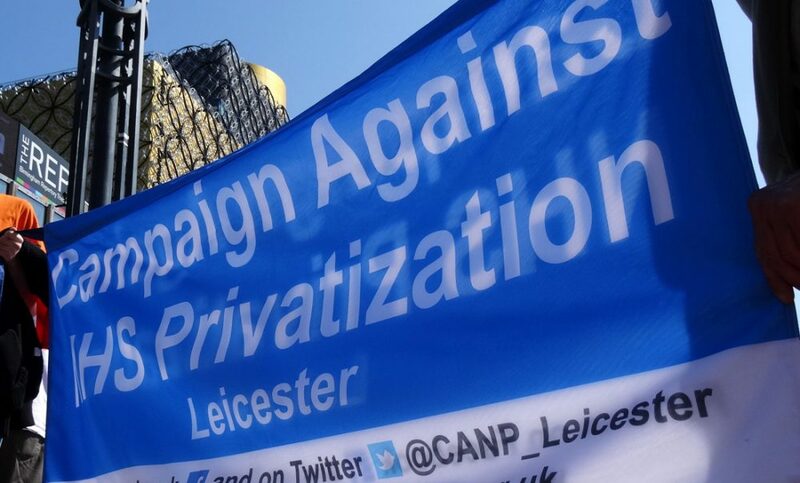 • TTIP aims to “maximise liberalisation” of access to EU public procurement and services markets – presenting grave risks to the NHS and other public services. Without urgent revision, TTIP poses a serious risk to health. It may increase tobacco-related harms, particularly among young people; it may increase alcohol related disorders – worsening mental health and social disruption in the community; and it may restrict governments’ ability to reduce consumption of unhealthy foods, associated with increased rates of obesity and related health outcomes. TTIP may also increase the cost of vital medicines. FPH calls on the UK government to reject the negotiating mandate for TTIP in its entirety.